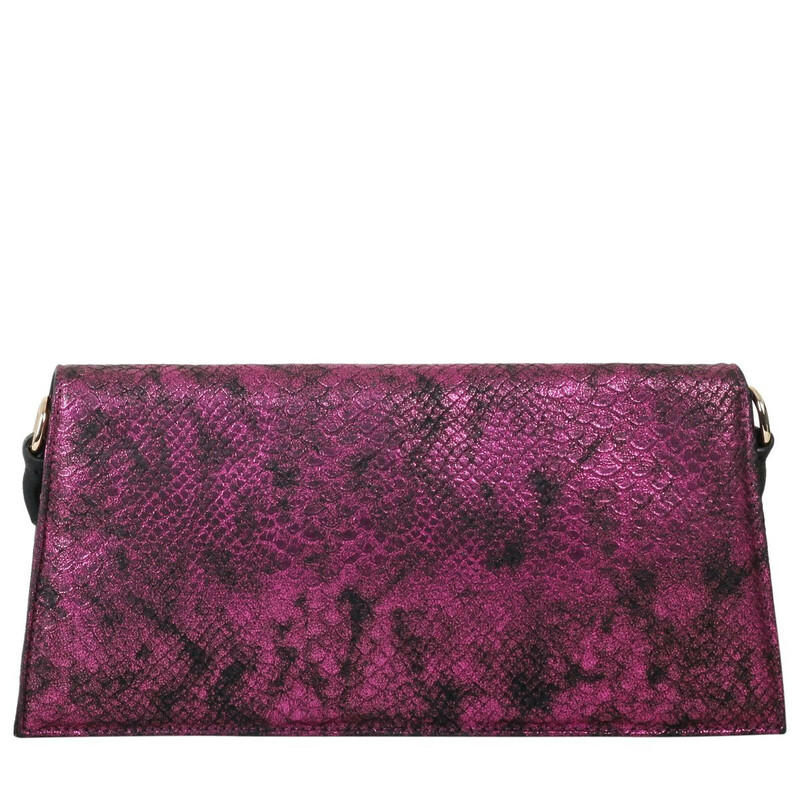 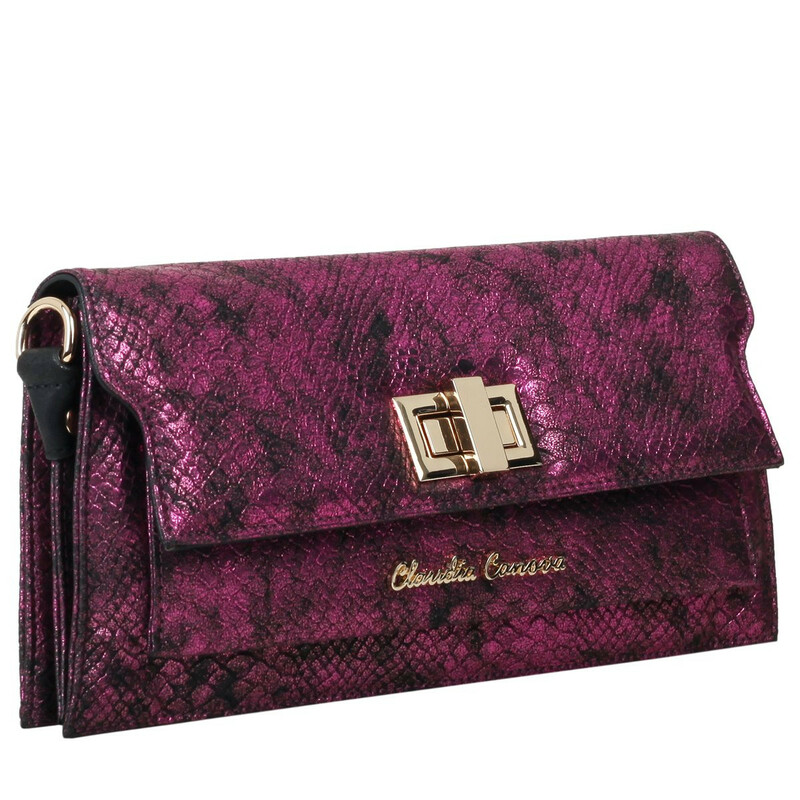 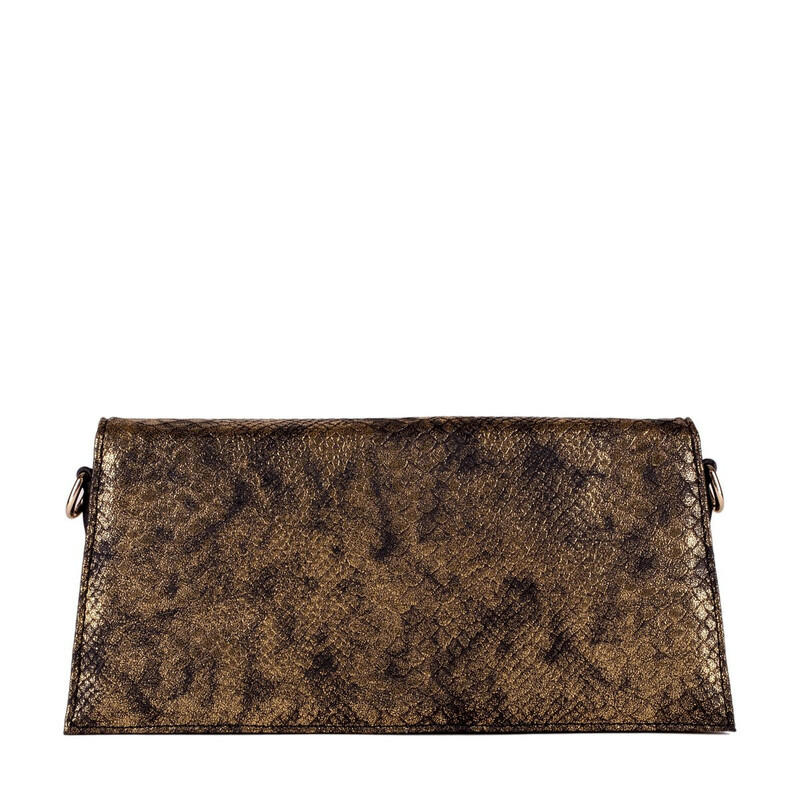 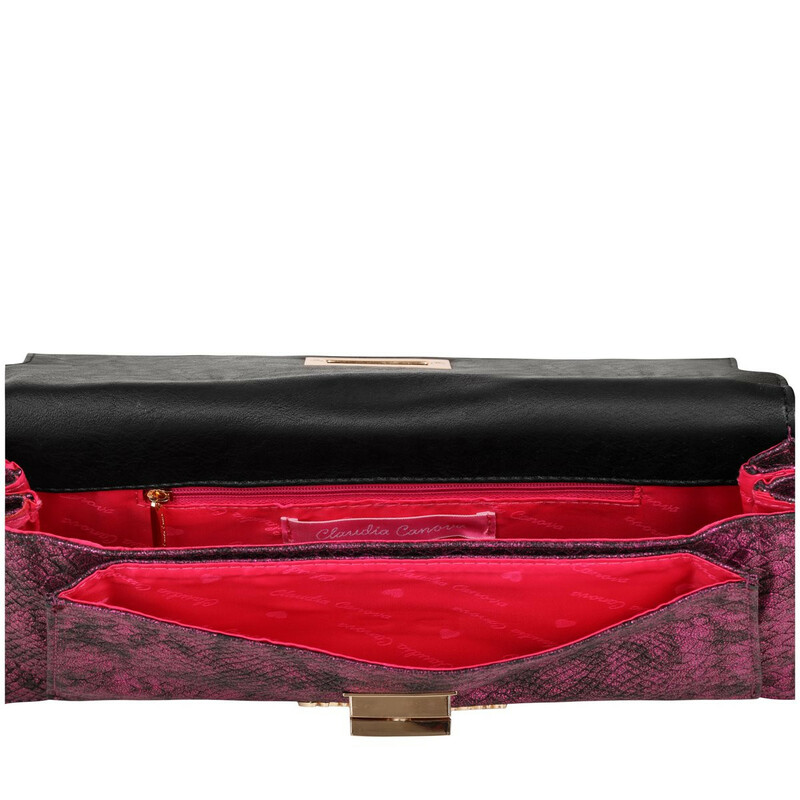 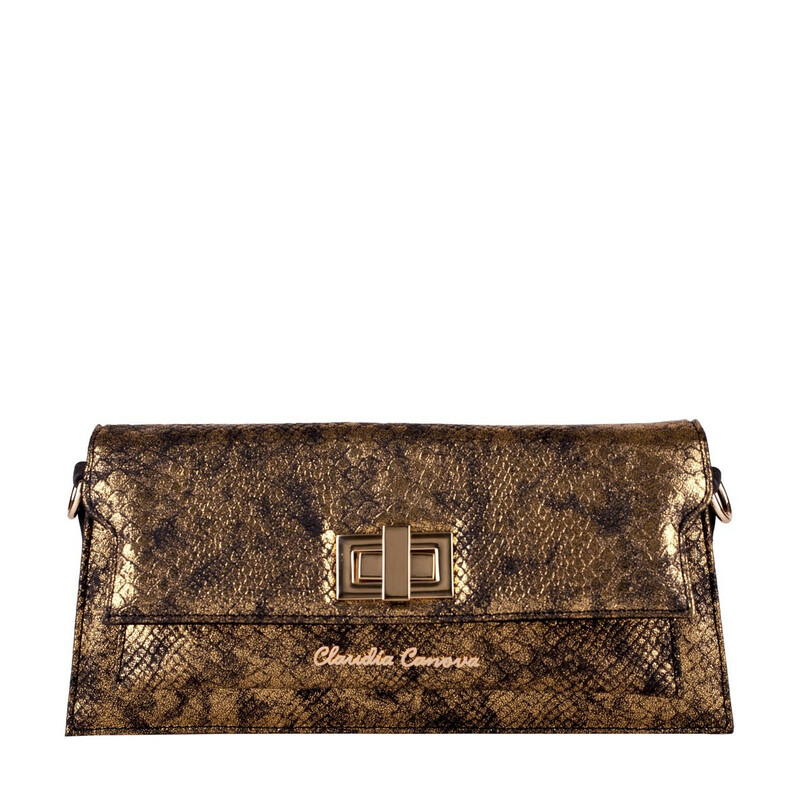 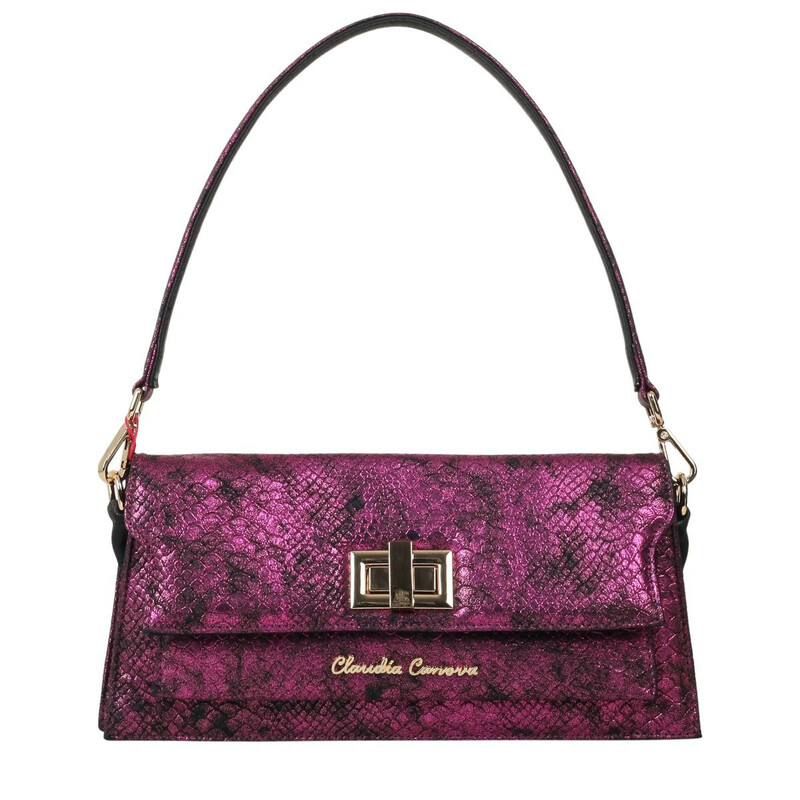 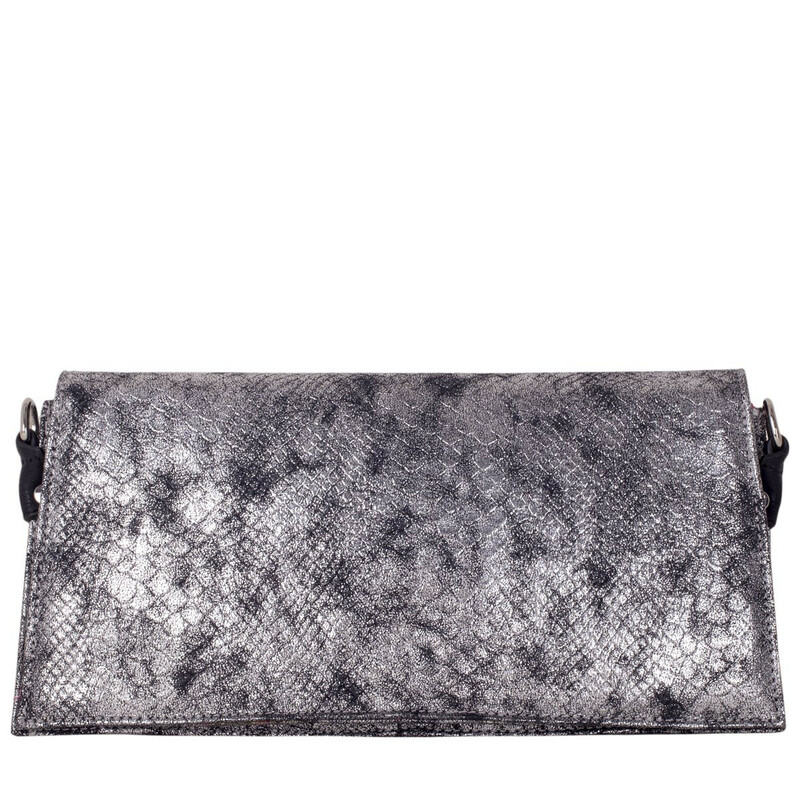 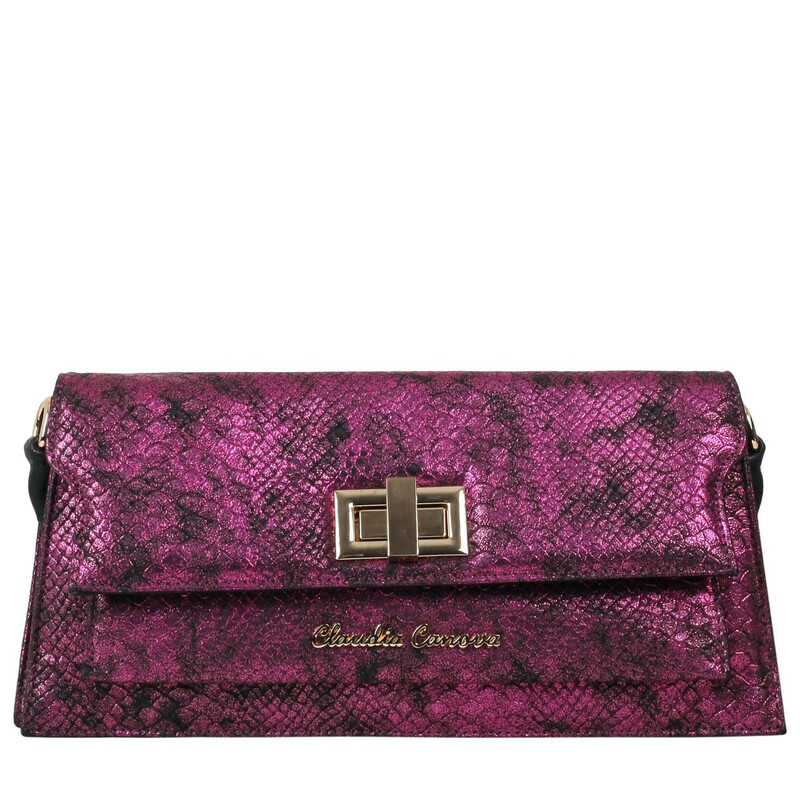 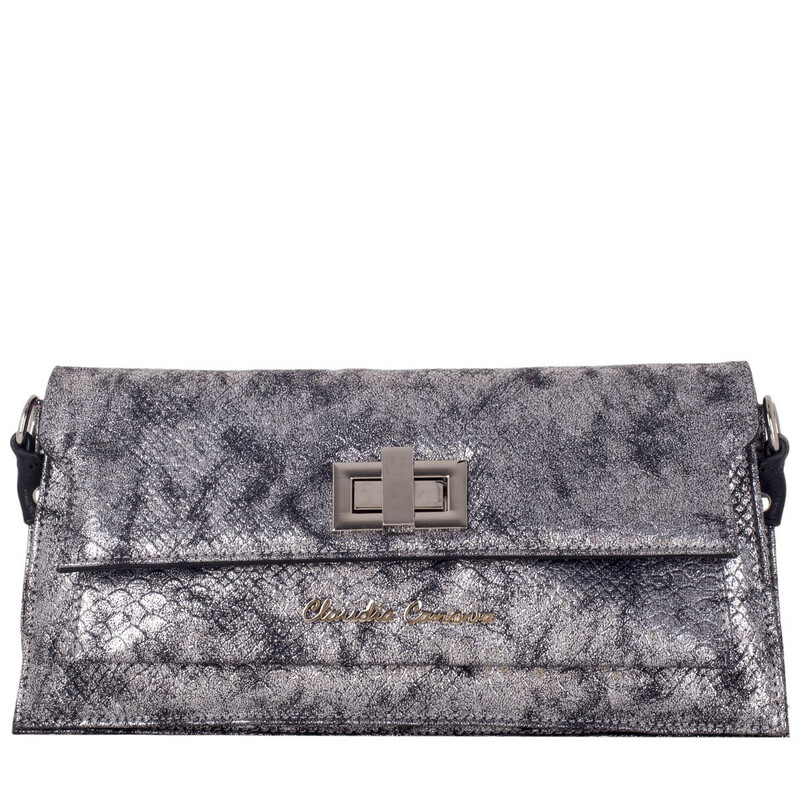 This fashion forward clutch is the perfect bag to transform your evening outfit and add instant glam. 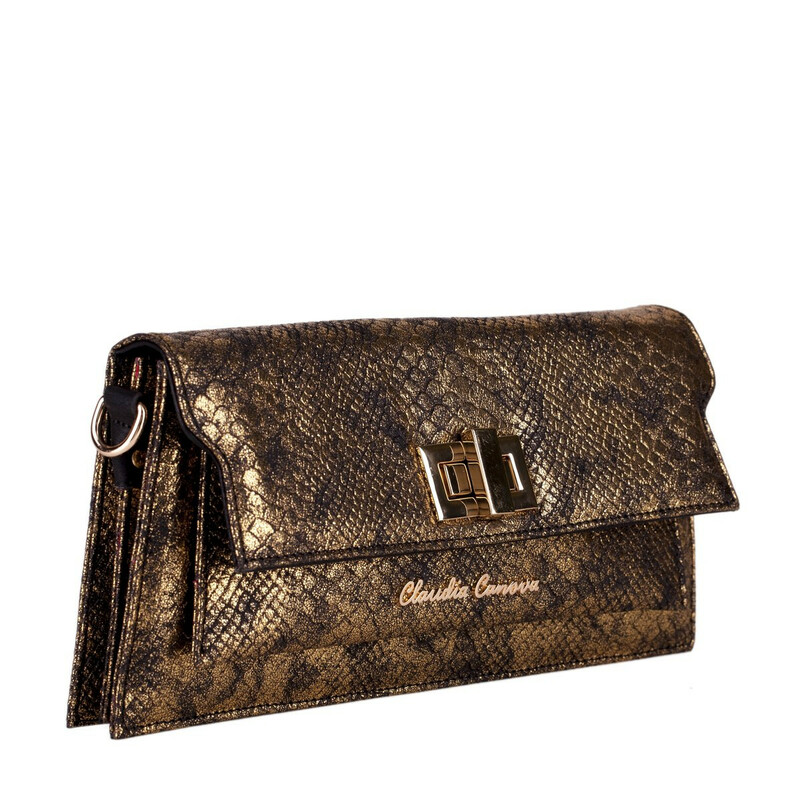 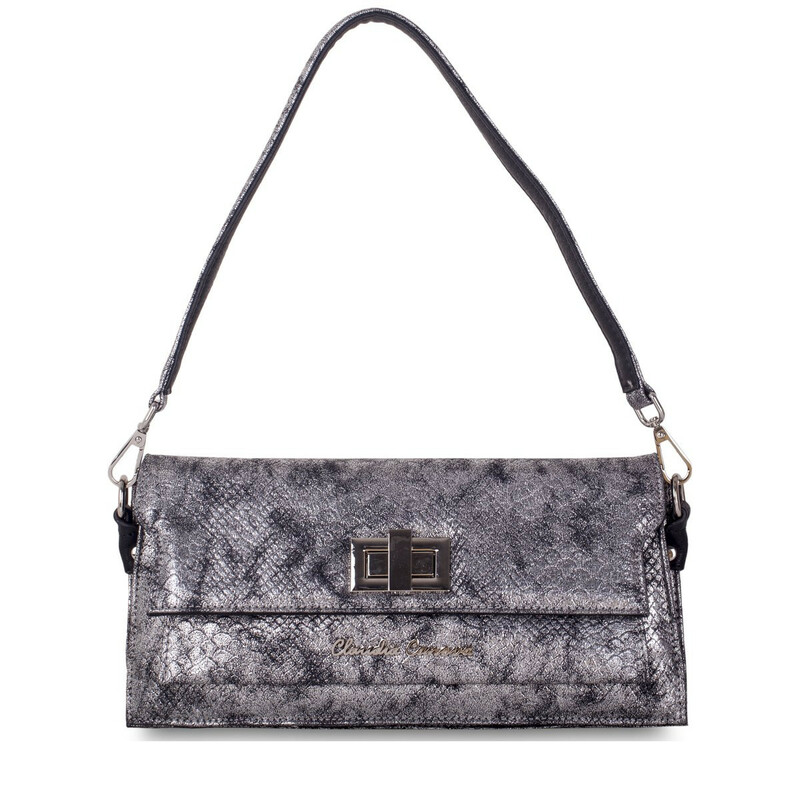 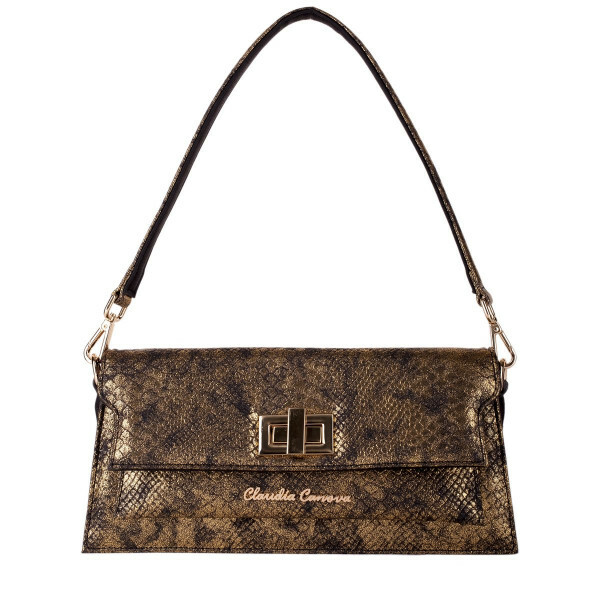 The cute envelope style and practical front pocket make it incredibly chic and versatile. 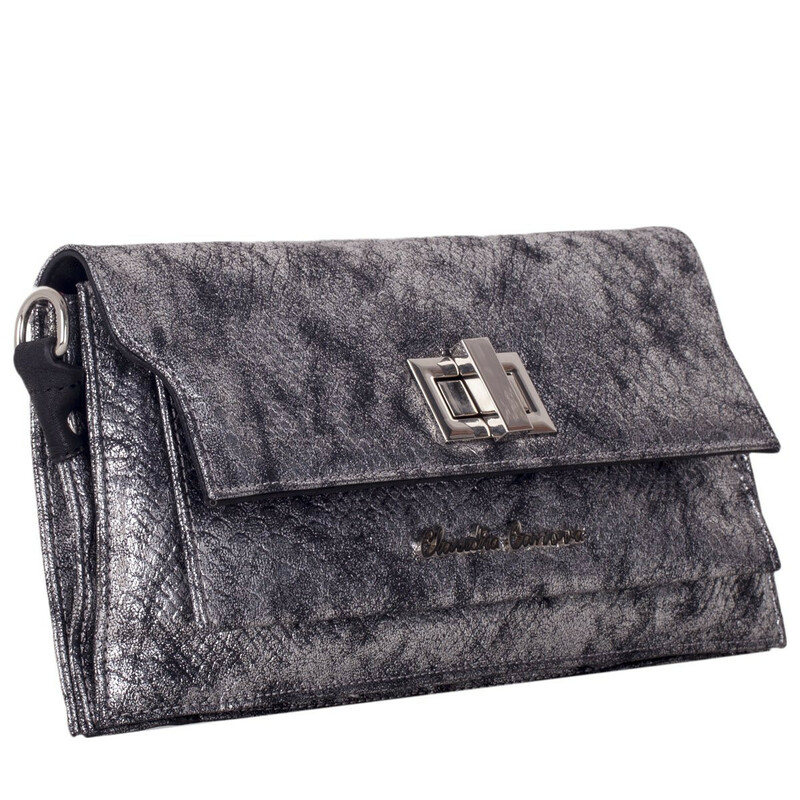 Wear with a jeans and tee combo for effortless style, or 'wow' in a stand out cocktail dress.